SuiteCX is the only customizable and secure customer experience, journey mapping and journey analytics platform. 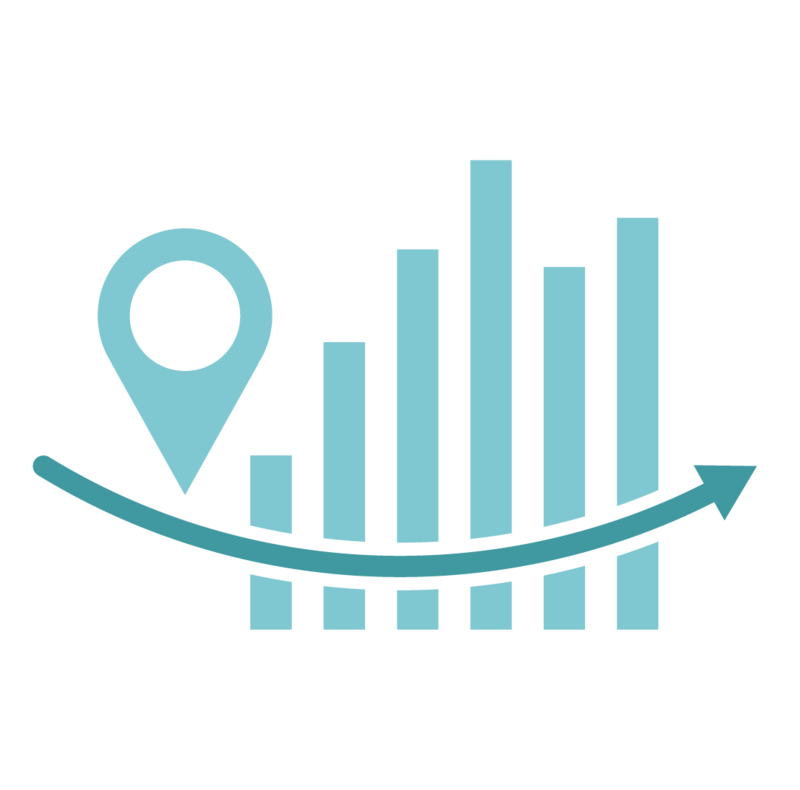 In addition to robust customer journey mapping capabilities, the platform enables you to plan and improve customer experience through integrated survey data, persona development, improvement planning, and the creation of detailed contact strategies. Visualize your persona-based customer journeys with the most robust mapping software on the market. Use your qualitative and quantitative customer data to expose silos that negatively affect customers, and develop a holistic view of the customer experience. 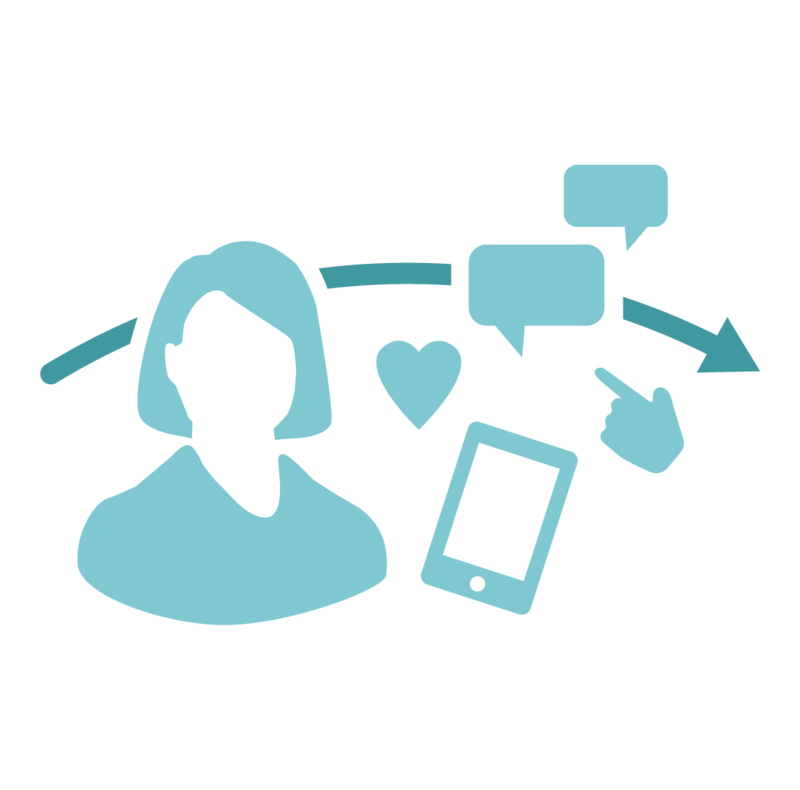 Unlock opportunities to acquire, retain and grow customers. Assess the strengths and weaknesses of your CX programs and capabilities, using data from Voice of the customer and employees. Identify customer pain points and priorities to determine where to focus resources for improvement. Drive innovative improvements by converting insights from your customer journey map into real world execution. The discipline of CX can be applied in virtually every function – from communications strategies to product development to competitive research to UI design and more. Our goal is to ensure 100% of our customers succeed. In order to make that possible, we offer several different combinations of software and services to suit your needs. With over 150 years of combined experience in CRM and CEX consulting, our team is ready, willing, and able to take on part or all of your CX project. We’ll work with you to determine the project scope, define best-in-class strategies, and provide the legwork to help you go from strategy through execution of your CX plans. SuiteCX board chair Martha Rogers' latest edition of her critically acclaimed textbook. 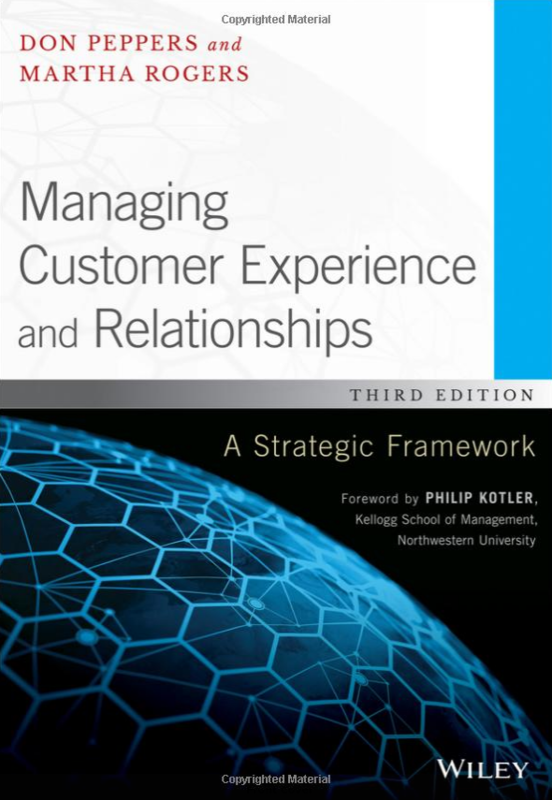 Fully revised and updated with new examples, case studies, and references with contributing works from industry leaders and academic experts, Managing Customer Relationships is one of the first books designed to develop an understanding of the science of managing customer relationships and used for graduate-level CRM studies. Be sure to check out Valerie Peck’s, SuiteCX CEO, chapter Understanding Customer Experience through Customer Journey Mapping where she explains why companies who excel at customer experience are more profitable and enjoy significant competitive advantages. Our clients’ successes speak for themselves. Each implementation of SuiteCX has broadened the scope of what we do. Our flexibility makes this possible. Your customer experience is vital. Your CX professionals need the tools to outperform. 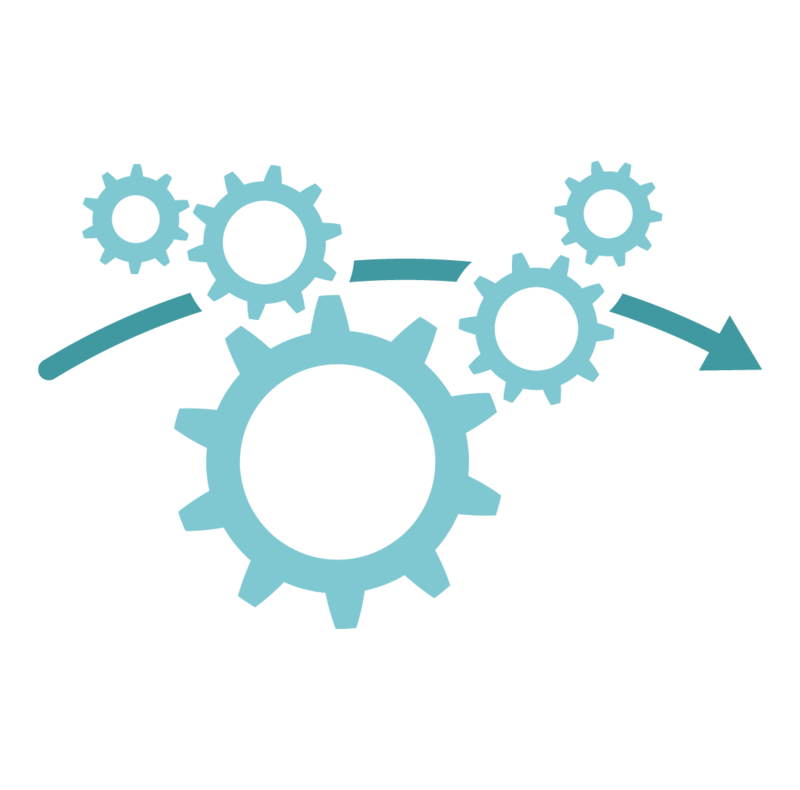 Turn your CX design and execution environment into a beautiful and efficient CX machine.